Almosamm is the best place to purchase the premium blogger templates. 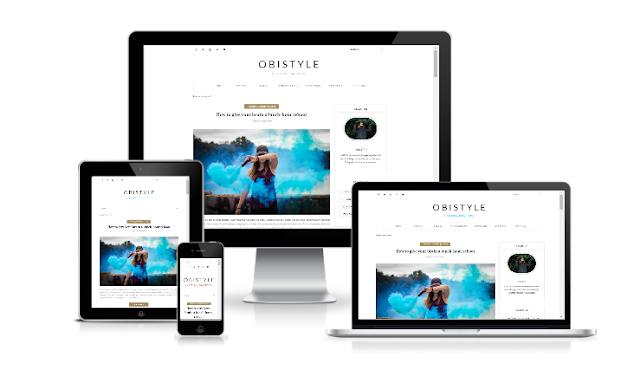 And we help you make beautiful responsive Blogger sites, faster and easier than ever before. We have been working with blogger templates since 6 years now. Therefore, we know how things are done with absolute perfection. We design templates with nicer and better design. Wonder looks and perfoms brilliently on all devices. Fast and resposnive, works with any Smartphone running on any OS with any resolution. Our templates package consistanly maintained with the latest and professional coding standards all wrapped up with nice and elegant blueprint.